Tourism is the largest single component of Park City’s economic base, with the majority of visitation occurring during the winter ski season. 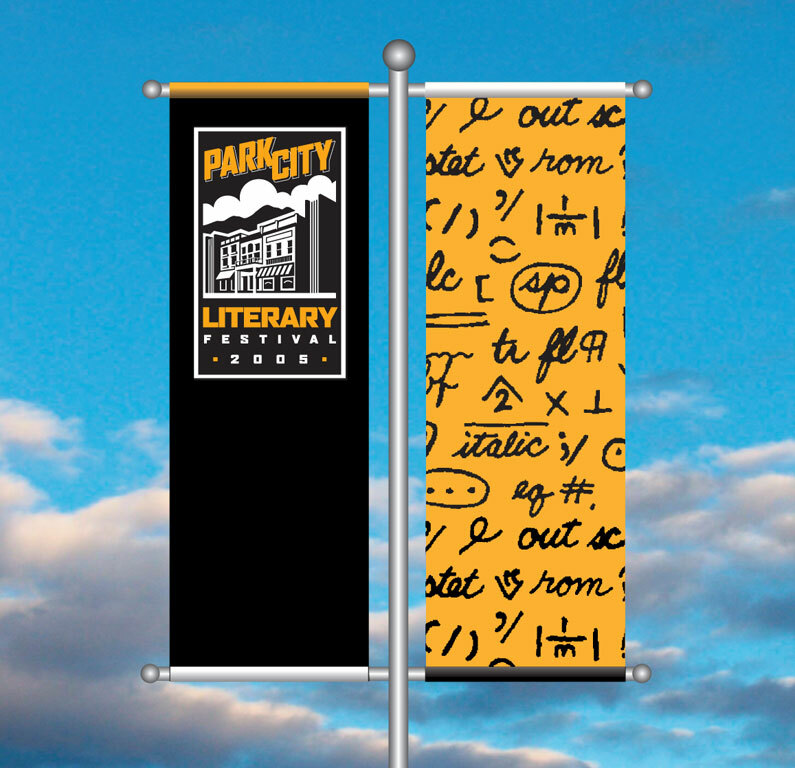 City officials and many businesses recognized the importance of diversifying the Park City tourist economy to become a multi-seasonal resort community, promoting not only the area’s four season outdoor attractions but also to leverage the City’s unique history and cultural resources. 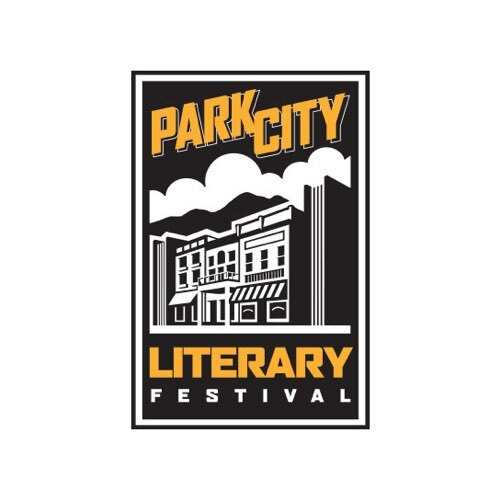 From this emerged an aggressive cultural tourism marketing strategy, one aspect of which is the Park City Literary Festival. 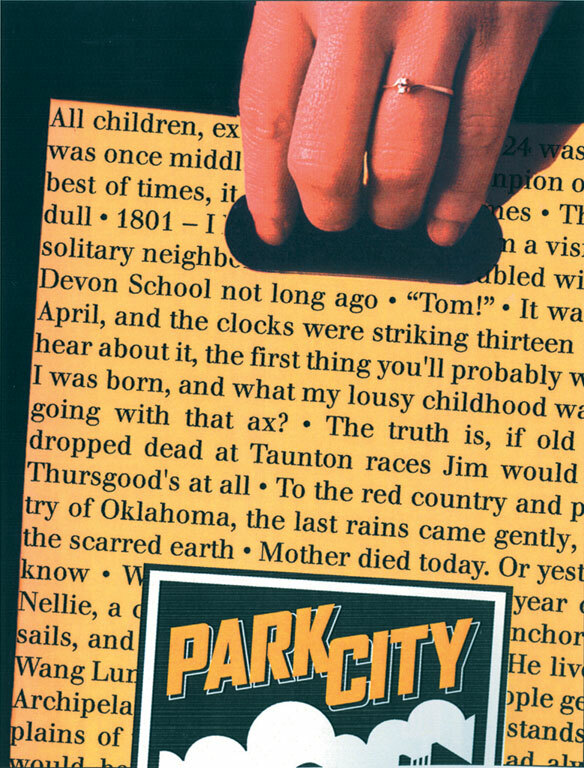 The identity depicts historic Main Street snug between two “bookends.” The illustration and lettering style purposely echoes the great noir novelists Raymond Chandler and Dashiell Hammett and the graphic system includes the use of such literary devices as famous first lines and proofreader’s marks.